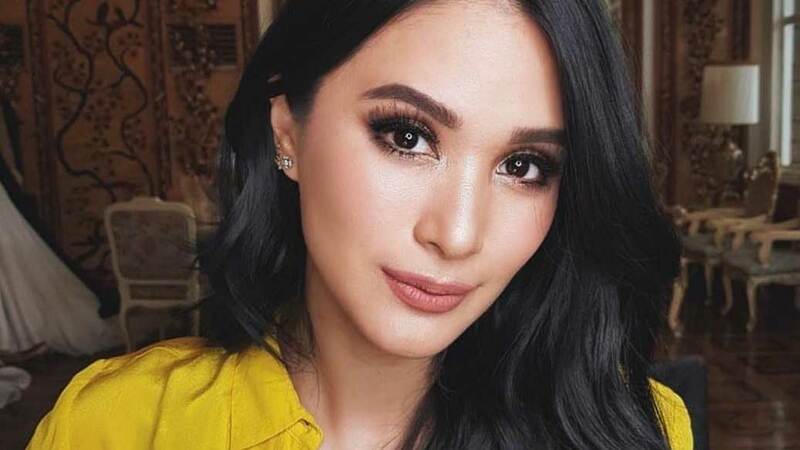 Heart Evangelista received the Equality Champion Award from the Lagablab LGBT Network yesterday, November 16. She was recognized for being an outspoken advocate for the passage of the Sexual Orientation and Gender Identity and Expression (SOGIE) Equality Bill in the Senate. Other Equality Champion awardees are photographer BJ Pascual, who uses his influence on social media to promote the cause, and Senator Risa Hontiveros, who conducted the first hearing on the SOGIE Bill on August 2016.